Coercion and attraction maintain an uneasy tension at the core of China’s vision of soft power. But ten years on from the 17th National Congress you can detect a new swagger in the official discourse. China’s soft power is on the rise, the inverse of a decline in the appeal of the West. 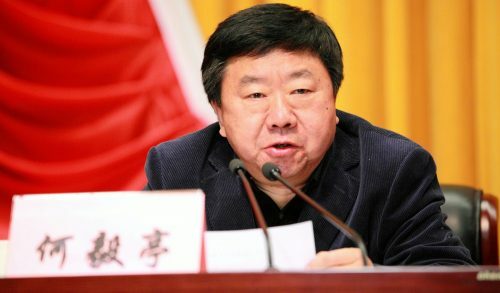 He Yiting, executive vice-president of the Central Party School, speaks at a meeting about the importance of educating leaders in the “Party nature.” Source: Party School of Jiangsu Province. He Yiting’s essay reads like a Rocky Balboa story of Chinese discourse — the tale of a culture knocked to its knees after the glories of the Han and Tang dynasties and “the golden age of the Qing dynasty,” and rising to its feet again with the founding of the People’s Republic of China in 1949. “Sixty eight years,” writes He, “have passed in a flash.” And indeed they do in his retelling, the years passing in such a flash that we can blur right past the depredations of Maoist discourse from the 1950s straight through to the end of the Cultural Revolution in 1976. Discourse power is a pillar of the nation. Discourse is indispensable to the revival of a great nation. Powerful discourses often prop up powerful nations. Since ancient times, the discourses of nations of central [importance] have in each age been the discourses that holding dominant status in the world, and those nations with strong comprehensive national power (综合国力) have in every age stood at the center of the world stage. Historically, China stood for a long period of time, for more than one thousand years, at the summit of the world. From the Han and Tang dynasties through to the golden age of the Qing dynasty, China’s agricultural civilization evolved to a peak of glory. China’s classical discourse, with its brilliant inner qualities, it profound wisdom and grace, radiated out in all directions. Its nearest neighbors, the Korean Silla and Goryeo dynasties, Japan, the Ryukyu Kingdom, Vietnam and other regions in Southeast Asia — all were heavily influenced by Chinese culture. This influence was transmitted out into the wider world, inspiring cultures in such far-flung places as central and western Asia, Europe and Africa. Ancient Chinese discourse has never suffered rupture, and the “Chinese cultural sphere” has become one of the world’s four major cultural spheres, revered along with the Western Christian cultural sphere (西方基督教文化圈), the Arabic-Islamic cultural sphere (阿拉伯伊斯兰教文化圈), and the Indian Hindu cultural sphere (印度婆罗门教文化圈). The decline of a discourse often arises from the decline of a nation. In recent times, owing to social changes brought about by technological progress and advancements in production, the feudal systems built on the foundation of agricultural civilization have inevitably been eroded, supplanted and surpassed by capitalist systems built on the foundations of industrial civilization. In terms of competing national power and national status, China declined steadily from the Opium Wars onward, under the onslaught of powerful Western gunboats, into a darkness half colonial and half feudal. The Chinese people were not just beat down in this state of backwardness, but they suffered from aphasia and were subjected to verbal abuse. At the same time, Western discourse rose to become the dominant world discourse, and in its strength held the high ground culturally. It claimed the right to determine the content of discourse, to set the discourse agenda and to serve as the arbiter of discourse disputes. The West would either step out with sermons, elevating geographically specific discourse into a universal discourse, and with it seeking to colonise the world; or it would step out as judge, applying Western standards of true and false, nitpicking and making careless remarks about the discourse, conduct and worldviews of other nations. Along with rise of Western discourse, ancient Chinese discourse was thrust into the dark corners of history, deprived of the light it had once enjoyed. The revival of discourse brings the hope of national rejuvenation, and the revival of discourse begins with national rejuvenation. The foundation of the People’s Republic of China was a moment of tremendous historical significance, marking the historic beginning of the journey toward national rejuvenation — and its was also the start at the middle of the 20th century of the march of Chinese discourse toward the world. The “Three Worlds Theory” of Mao Zedong, and the “Five Principles of Peaceful Coexistence,” etc., were all contributions made to the world by Chinese discourse. Sixty eight years have passed in a flash. China today is closer than it ever has been to the center of the world stage, closer than it ever has been to its goal of the great rejuvenation of the Chinese nation, and vested with more capacity and more confidence than ever before to realize this goal. After an interval of several centuries, China is finally at the doorstep of national rejuvenation; China’s return to the summit of the world is already determined as the historical trend of the 21st century. In China today, “material strength” is already becoming a reality, but this is not the full dream of the Chinese nation — and China cannot become a “lame giant” (跛脚大国) that is materially advanced yet spiritually impoverished. General Secretary Xi Jinping has said: “Reaching our development objective is not just about becoming materially strong, but also about becoming spiritually strong.” A China that is politically and economically powerful must also be a China that is just as powerful, if not more powerful, in terms of spirit and culture. In recent years, as the Chinese nation has progressed toward rejuvenation, China’s economic discourse power and institutional discourse power internationally have increased substantially, and they have begun to match and advance our [comprehensive] national power. At the APEC and G20 summits, at the Davos Forum, at high-level international forums for the “One Belt, One Road” Initiative (OBOR), China has drawn the gaze of the world, and the slumping world economy and failing global governance look expectantly to Chinese proposals. China has not left the world disappointed, but has made illuminating responses. China today is not only the defender, promoter and leader of economic globalization in the 21st century, but in fact has remade the new pattern of economic globalization in the 21st century on the level of worldviews and values — so that the world has a new understanding and acceptance of globalization. The United Nations, WTO, the World Monetary Fund, the World Bank, the Shanghai Cooperation Organisation (SCO), the BRICS economic block and other international organizations like them all strive to hear China’s voice, and China magnanimously shares its expertise. From “a community of shared future for humankind” (人类命运共同体) to “diversity of civilizations” (文明多样性), from “win-win cooperation” (合作共赢) to “mutual tolerance” (包容互鉴), China has offered the world a new vision of hope. But our shortcomings do not arise from [deficits in terms of] culture and values, but from [lack of] consciousness and confidence about [our own] culture and values. They arise from the fact that we fall behind in terms of innovating and transforming traditional discourse, and that we lack sufficient preparation for breaking through the Western monopolization of discourse. For example, modern Western capitalism has typically been contemptuous of such traditional Chinese values as benevolence (仁爱), people-orientation, (重民本), integrity (守诚信), justice (崇正义), harmony (尚和合) and seeking common ground (求大同), and we have even ourselves doubted these cultural values. But as the world today faces more and more serious environmental problems, [the traditional Chinese notion of] “the unity of man and heaven” (天人合一) is much-needed medicine for humankind in healing its own home. The 21st century is the century of the rejuvenation of the Chinese nation, and it is also the century of the rejuvenation of Chinese discourse. We can have this confidence and assuredness because the successful experiences of China already provide a rich ground, and the China path not only explains well the question of development in China, but also provides many ideas and methods to resolve problems in the world. 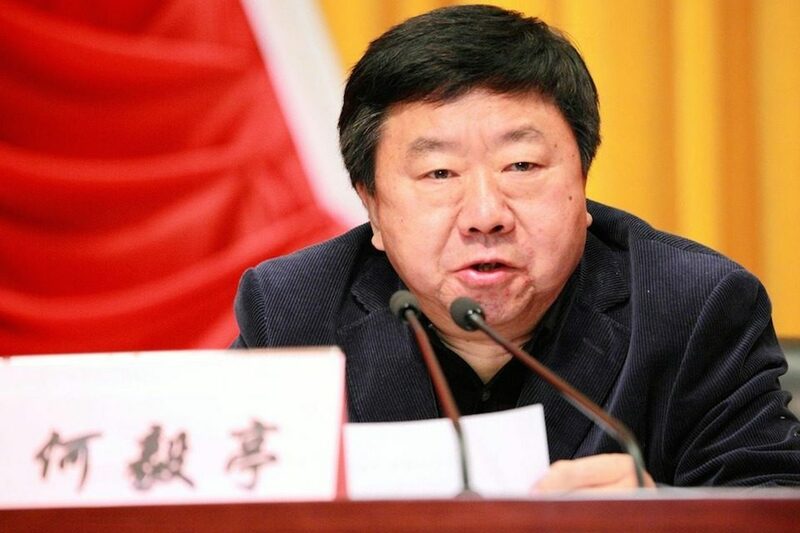 The academic community in China has already developed a consciousness of the building of a Chinese discourse system, and Chinese characteristics, Chinese manners and Chinese style have already become points of focus in the building of discourse. We will no longer blindly follow the West, and no longer see Western discourse as the standard. Furthermore, international society has more desire than ever before to hear voices from China, and is willing to work to grasp Chinese concepts in order to understand Chinese logic — no longer simply using Western concepts to make comparisons. The fact that since last year a number of international organizations, including the United Nations, have written “community of common destiny of mankind” into their documents, is a sign of this change. We have confidence and assuredness in the rejuvenation of Chinese discourse in the 21st century also because the series of important speeches by General Secretary Xi Jinping and his new concepts, thoughts and strategies on the management of state affairs include a full set of new discourse and new expressions that are clearly Chinese but have universal meaning. The expressions raised by General Secretary Xi Jinping, including the “Chinese dream,” “one belt one road,” “common values” (共同价值), “community of common destiny of mankind” (人类命运共同体), “a new international relations with win-win cooperation at the core,” have already become core agendas and a foundational consensus in international discourse. The most important thing here is that the great rejuvenation of the Chinese nation owes to the leadership of the Central Party with comrade Xi Jinping as the core, and the rejuvenation of Chinese discourse is led by the series of important speeches made by General Secretary Xi Jinping. Since the 18th National Congress of the CCP, the Central Party with comrade Xi Jinping as the core has led the whole Party and the whole people of the nation in following the past and heralding the future, in mapping a vision of governance, in bearing the banner to point the direction, in making strategic arrangements, in pressing through challenges, in firming up the foundations, in opening new horizons in the management of state affairs, innovating the work of the Party and the nation and greatly encouraging the spirit of the Party, the spirit of the military and the spirit of the people (党心军心民心). The blueprint for national rejuvenation has already been drawn, and the Chinese nation is already walking on the broad and open road of rejuvenation. 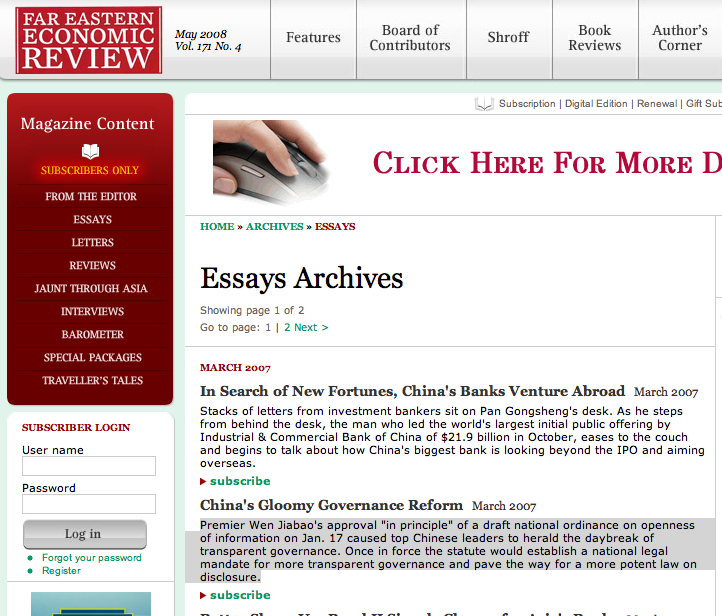 So naturally there is a firm foundation for the rejuvenation of Chinese discourse. We can expect that in the 21st century, the most successful example will be China, and the most stunning vision will be China. And the Chinese discourse that explains this example will without a doubt be the global discourse that most draws the focus [of the world]. We have reason to believe that not too far off in the future, China’s dominance in terms of development, institutions and governance will be transformed into discourse dominance on the international stage. 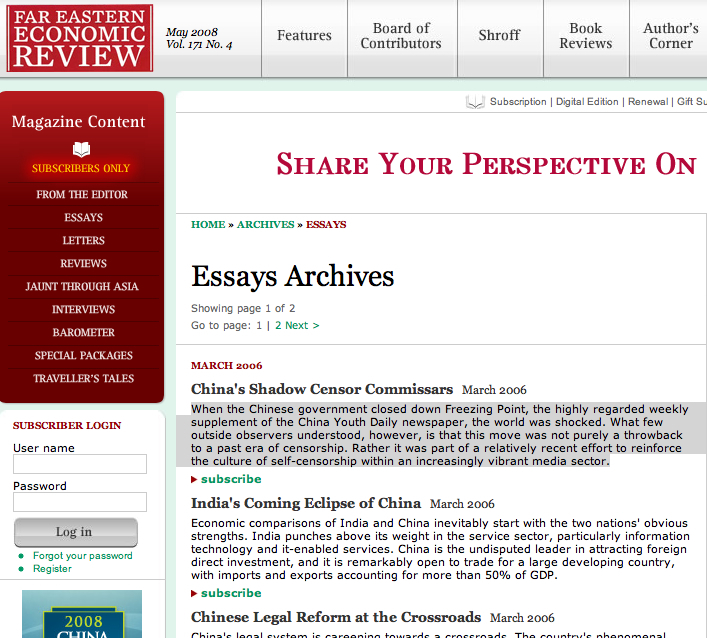 The Chinese era of international discourse is at our doorstep. China is a giant on the move, and it will ultimately become a powerhouse of discourse too.